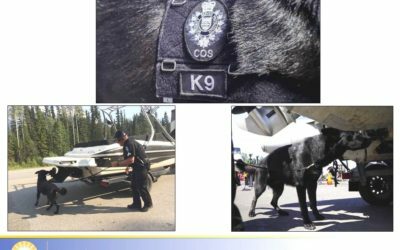 How smart are you when it comes to Invasive Mussel Detection by four-legged detectives? 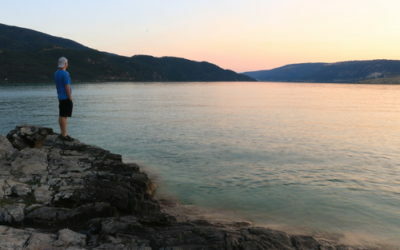 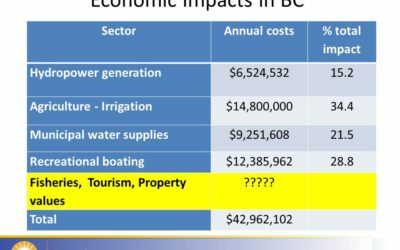 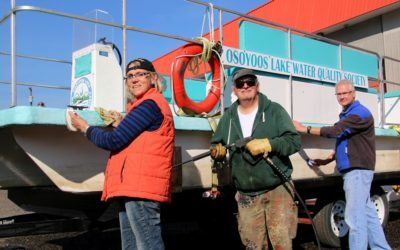 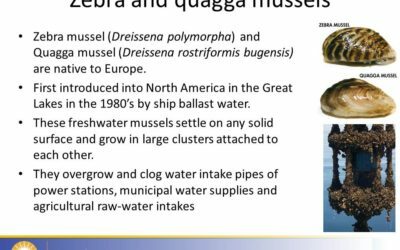 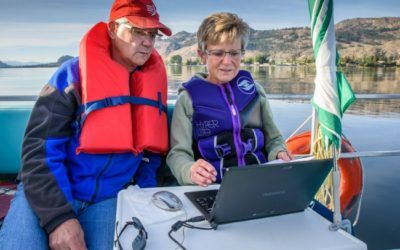 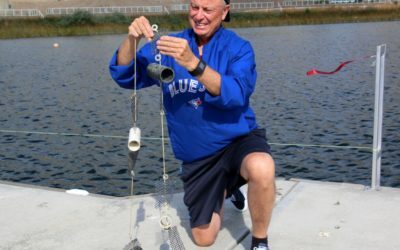 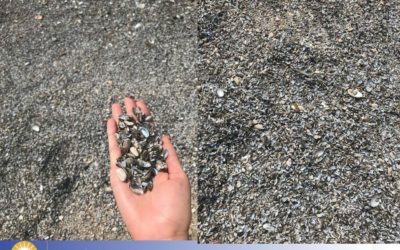 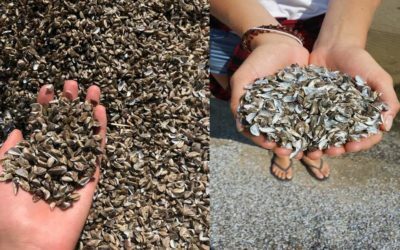 What’s the $$$$ impact to BC if Zebra & Quagga mussels are introduced? 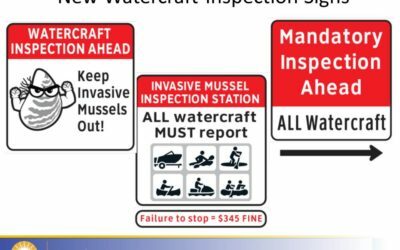 How good is your invasive mussel IQ?